GableGotwals attorney Craig A. Fitzgerald has been selected as a Fellow of the Litigation Counsel of America. Fitzgerald is a senior attorney whose practice focuses on complex litigation, Insurance Property Litigation and Aviation. 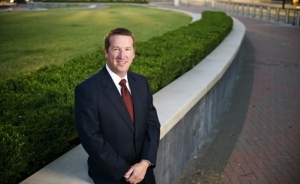 He has handled a number of high-stakes, complex business litigation matters in state and federal courts. He represents a diverse client base of privately held and publicly-traded companies in Oklahoma, the Southwest and across the nation. Fitzgerald joins two other GableGotwals attorneys as a Fellow in this trial lawyer honorary society including Graydon D. Luthey, Jr. and John D. Russell.